“Arranging flowers for alter on last day of service at Japanese Independent Congregational Church, prior to evacuation [internment],” Oakland, California, April 26, 1942, by Dorothea Lange for the U.S. War Relocation Authority, via National Archives Commons on flickr. All along the Pacific coast — from 1942 to January 1945 — over 110,000 people of Japanese heritage were forced into internment camps. Sixty-two percent were American citizens. 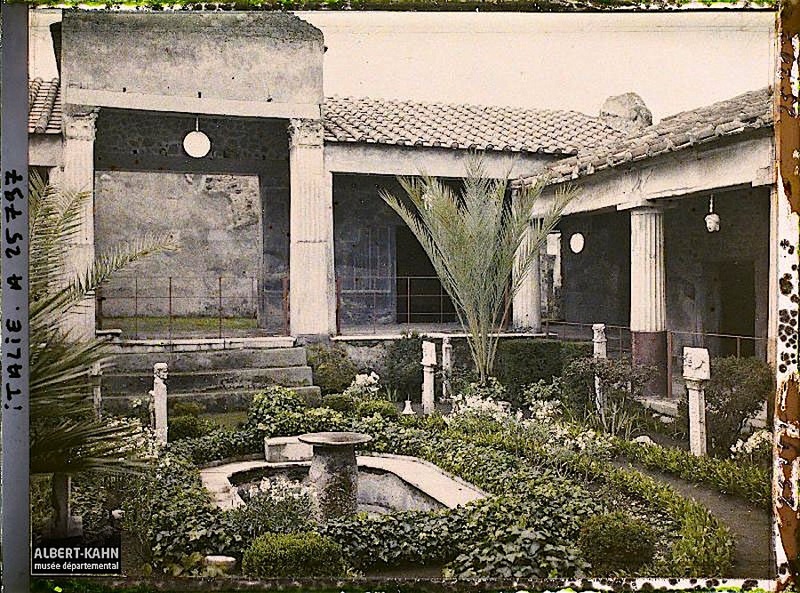 Peristyle of the House of the Golden (or Gilded) Cupids, Pompeii, Italy, March 28, 1921, by Auguste Léon, via Archives of the Planet Collection – Albert Kahn Museum /Département des Hauts-de-Seine. There are recent photos of the garden here and here and here. 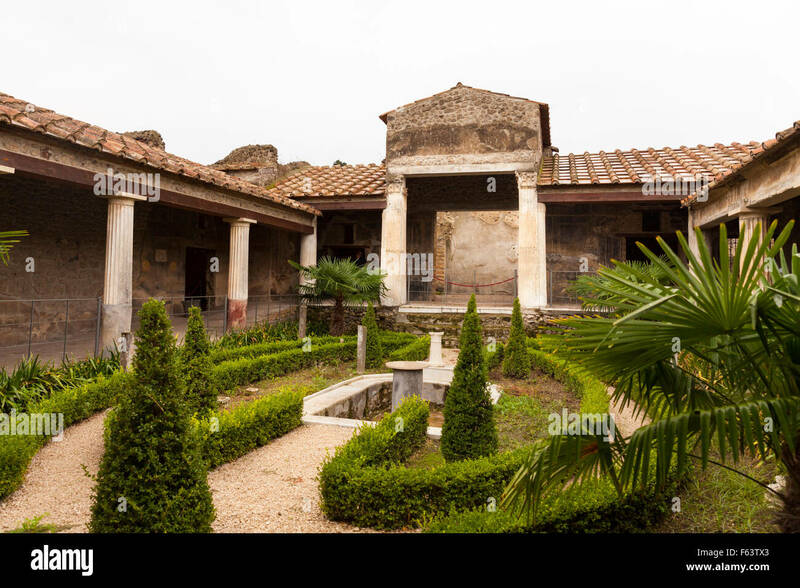 It has been restored to what is believed to be its Roman appearance, based on archaeological research, including taking root castings. *words of Albert Kahn, 1912. 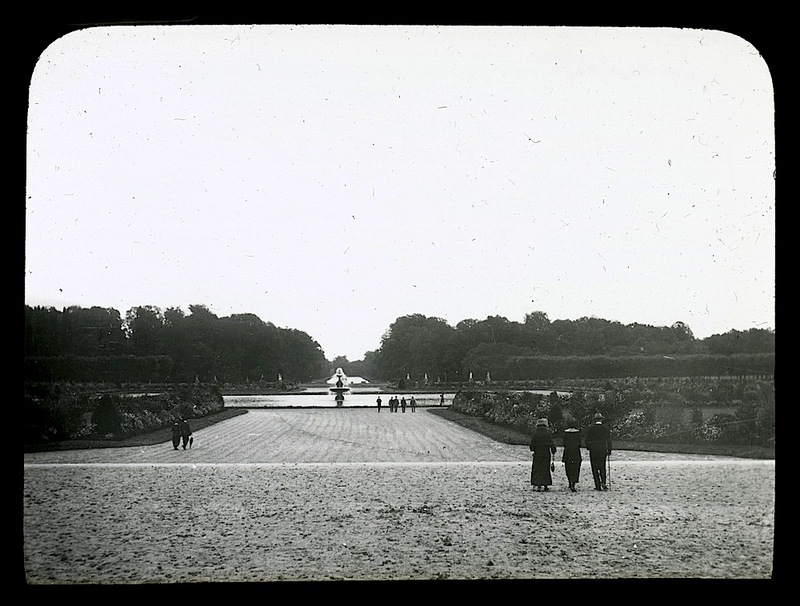 Also, the above photo (A 25 797 S) is © Collection Archives de la Planète – Musée Albert-Kahn and used under its terms, here. They might want to keep an eye on what’s going on behind them. Swingset at Greenhills, Ohio, ca. 1938, probably by John Vachon for the U.S. Farm Security Administration, via Library of Congress Prints and Photographs Division. 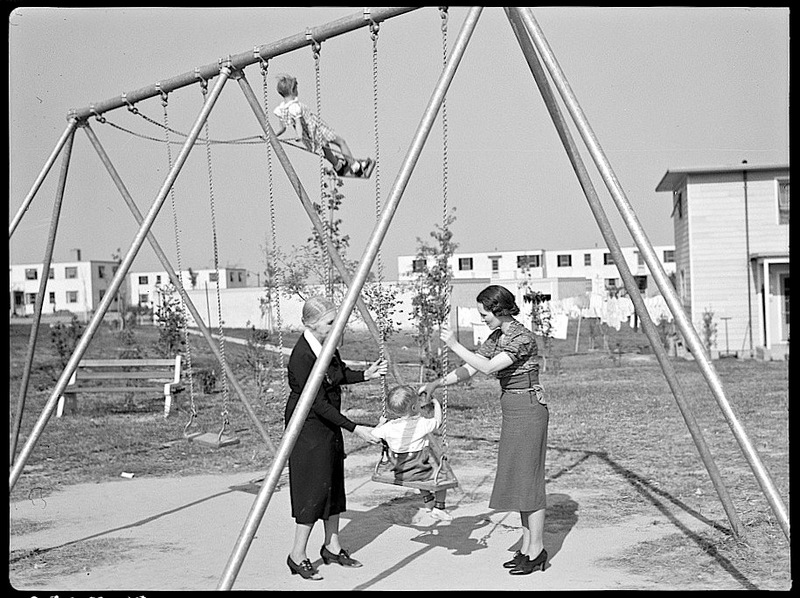 Greenhills, Ohio, was one of three “Greenbelt Towns” built between 1935 and 1938 by the U.S. Resettlement Administration. (The other two are Greenbelt, Maryland, and Greendale, Wisconsin.) There are more Library of Congress photos of Greenhills here. Rossio (or Pedro IV) Square, Lisbon, Portugal, ca. mid 20th c., by Estúdio Mário Novais, via Art Library of the Calouste Gulbenkian Foundation Commons on flickr (under CC license). 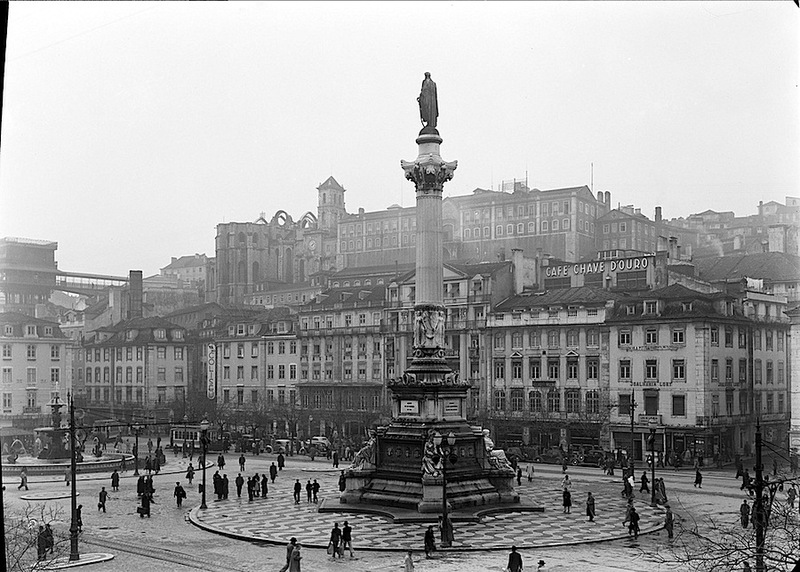 The Rossio has been an important central Lisbon square since the 14th century. 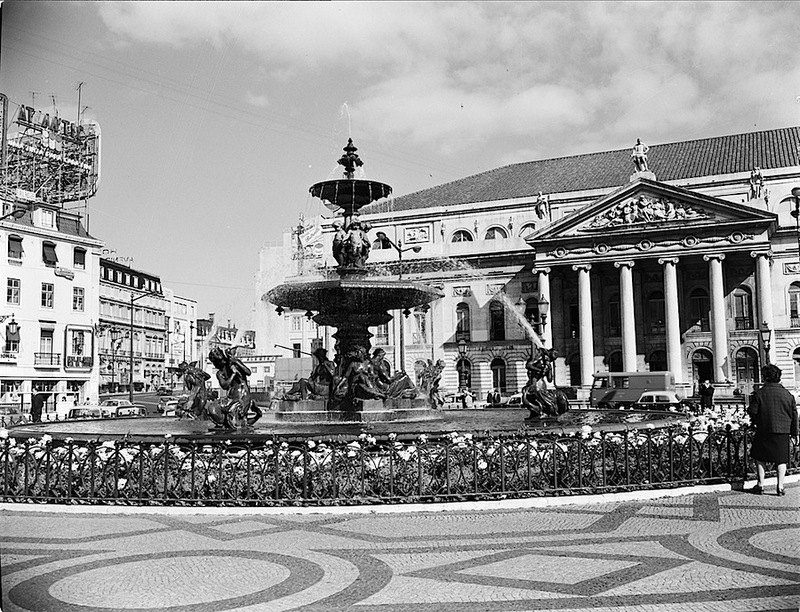 Rossio roughly means “commons.” Its current appearance, however, was formed in the mid (paving) and late (fountains and column) 1800s. The distinctive paving — calçada Portuguesa — is made up of small irregular cobblestones of white limestone and black basalt. In 1842, the governor of São Jorge Castle, Eusebio Furtado, set prisoners to work laying an unusual zigzag pattern on its parade ground. 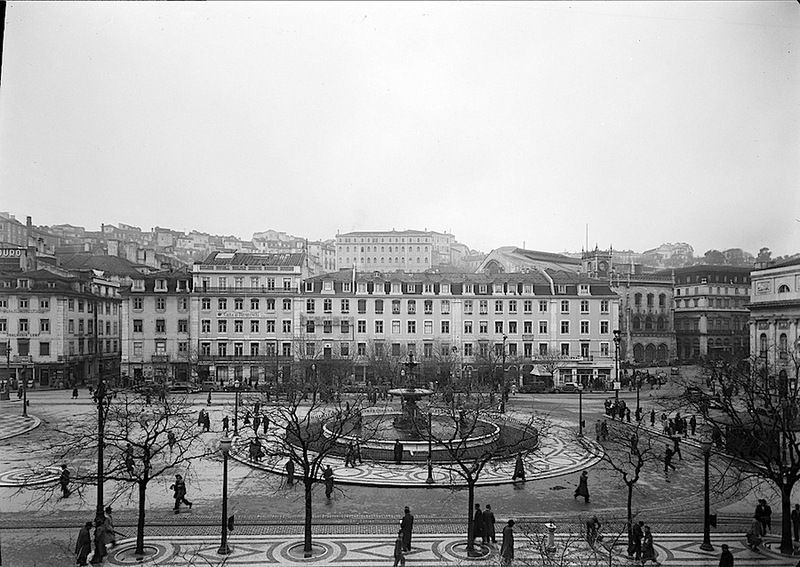 The effect was so popular that in 1848 Furtado was asked to use the same sort of design (and prisoners) on the Rossio Square. After that, “Portuguese pavement” spread across the city and country and ultimately out to the colonies of Brazil and Macau. Although beautiful, it’s said to be extremely slippery when wet.